Booth：22B52 Time：2018/4/24~4/27 Add：Expocentre, Moscow, RussiaWelcome to OPWAY BoothFor more information,please visit our website:www.opwaytech.com. Booth：5116 Time：2018/3/13~3/15 Add：Los Angeles Convention Center, Los Angeles, California, USAWelcome to OPWAY BoothFor more information,please visit our website:www.opwaytech.com. 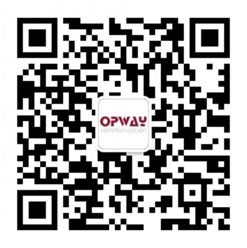 Booth：1G59 Time：2018/2/26~3/1 Add：Fira de Barcelona Gran Via，Barcelona，SpainWelcome to OPWAY BoothFor more information,please visit our website:www.opwaytech.com.